posted in HOME, LIFE on March 12, 2015 by Jaime. Be our guest! Be our guest! Be our guest! In case you didn’t notice, I’m just a lil bit excited that my brother, beautiful sister-in-law, adorable niece and precious nephew are on their way. They are headed down from DC to spend a week here with us in Tampa. 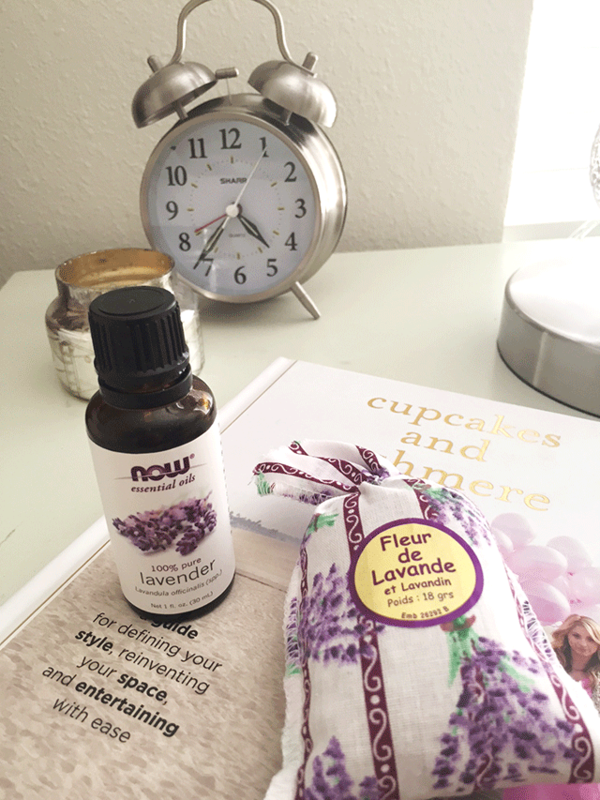 I love getting a guest room ready to be used and this time I’m super excited to try something with my lavender oil. (I know, I know…more oil talk). It has so many benefits for relaxation and I’m sure you’ve seen it in all the baby lotions and potions that are out. Well my niece is almost 2 years old and my nephew is only 6 months, so if lavender has some kind of soothing and calming effect, I’m all about it. I got the idea when I saw something on Pinterest that said to add some lavender to the rinse cycle of your bed linens. I had every intention of doing that except that I completely missed the rinse cycle when I remembered I had laundry washing. So, I decided to add 3-4 drops of lavender to a small spray bottle of water and spray the bed and sheets as I was making the bed. I may have gotten a little carried away and sprayed the rug, comfy chair, and extra blankets as well. Then I remembered I had a small sachet of lavender that I bought in a cute shop in Marseilles last summer. 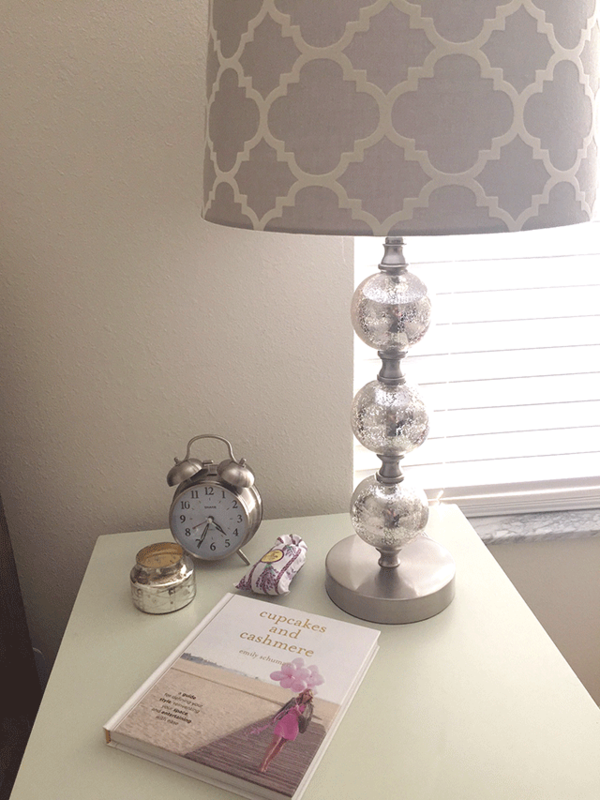 It doesn’t smell much anymore so I added a few drops of lavender to it and laid it on the nightstand. 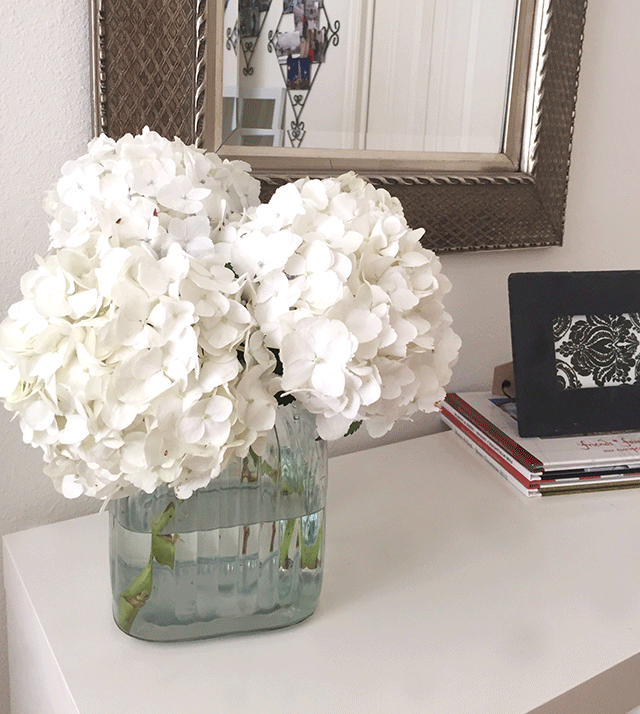 Here are a few other touches for our guests…. 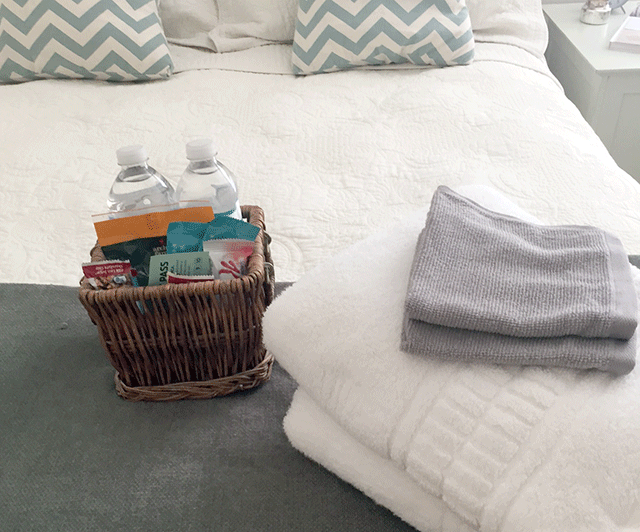 Have their fluffy towels and washcloths ready and easy for them to locate by placing them on the foot of the bed. This way they won’t feel like a burden asking you where to find them when they’re ready to freshen up. Go the extra mile by providing water bottles and easy snacks so they don’t have to tiptoe around the house if they’re hungry late at night or early in the morning…. 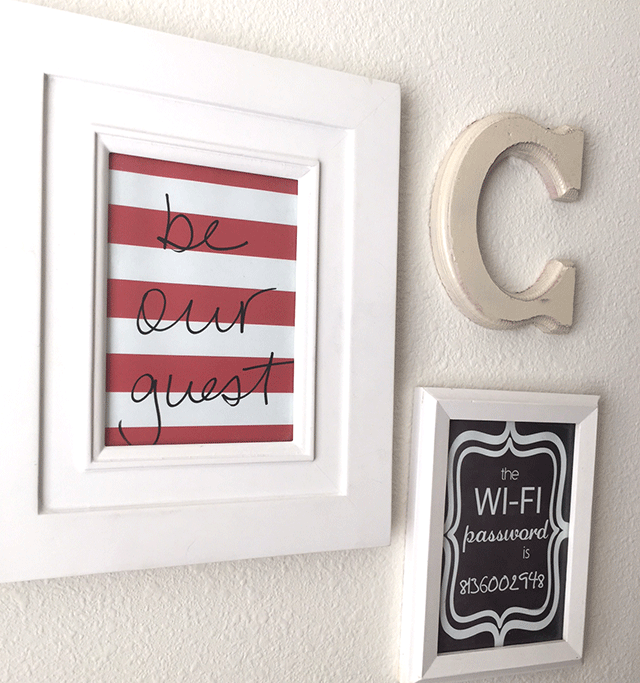 What do you do to make your guests feel welcome? Would you use any oils? posted in HEALTH, LIFE on February 1, 2015 by Jaime. It’s not just #Superbowl Sunday in Chicago. It’s #snowmageddon or #snowpocolypse or as we used to call it…Snow Day! No School! Yay! Whether you love love love looking outside and feeling like you’re living in a snow globe or hate hate hate being stuck inside trying to figure out what to do with the kids, we have some answers for you. Check out 8 Simple Ways for a Fun Snow Day from handsonaswegrow.com. She has some great ideas to make those negative outside temps a little more bearable while you’re stuck inside. And if you are brave enough to venture out, first and foremost, dress those kiddos appropriately and be ready to warm them up as soon as they come in. Hot chocolate never hurt anyone! Second, have some old fashion fun with snowmen, snow forts, and my favorite of all time, snow angels. 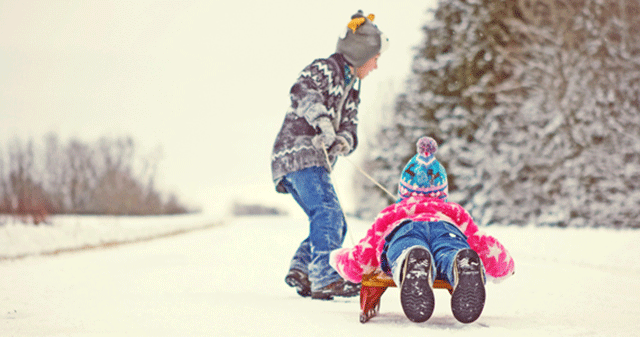 These 10 Fun Things To Do In The Snow – Outside are easy enough for older kids to even handle without your help. But if you’re feeling like a kid again and are looking forward to making those perfect family pics that we all envy on Facebook and Pinterest, then here’s a chart from popsugar.com for you to check how many calories you’ve burned out there. Bonus!